If you are a visitor, please understand that that this information is only relevant and intended for exhibitors! Request exhibitor information via contact form. Or dial the career event number for companies and institutes. 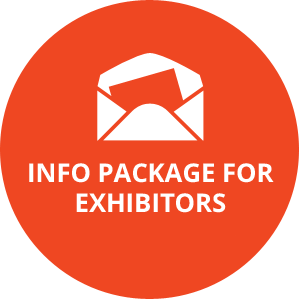 We will gladly send you a no-obligation exhibitor info package. Do you want to present your company at our career events? Here you can request our registration forms. We will gladly send you our registration forms. Plus an additional office in Lübeck.